Definition at line 96 of file netbios.c. Definition at line 84 of file netbios.c. Definition at line 112 of file netbios.c. Definition at line 124 of file netbios.c. Definition at line 26 of file netbios.c. Definition at line 18 of file netbios.c. Referenced by SvcNetBiosClose(), SvcNetBiosInit(), and SvcNetBiosOpen(). Definition at line 19 of file netbios.c. 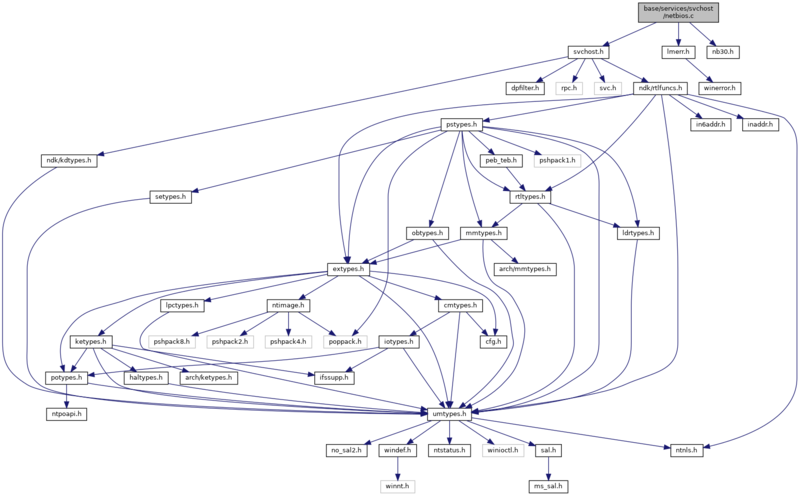 Referenced by LanaFlagIsSet(), SetLanaFlag(), SvcNetBiosClose(), and SvcNetBiosInit(). Definition at line 20 of file netbios.c. Referenced by SvcNetBiosClose(), SvcNetBiosInit(), SvcNetBiosOpen(), and SvcNetBiosReset().